With a rapidly growing population and commercial real estate market, medical office space for lease in Jupiter is in high demand. The healthcare industry is evolving as patients demand increasingly convenient and consumer-facing practice locations. Jupiter medical office space for lease varies on a number of important fronts. We leverage our years of experience in Florida’s market to conduct targeted research to find the best locations for our clients based on their goals, budget, patient base, and specialty. The selection process Jupiter medical office space for lease relies on a few key strategic decisions. A doctor or medical group must first think about the demographics they cater to and the competition in the area to determine where they should locate their practice. Then, once a general location for medical office space has been delineated, the next step is to discuss plans for growth. 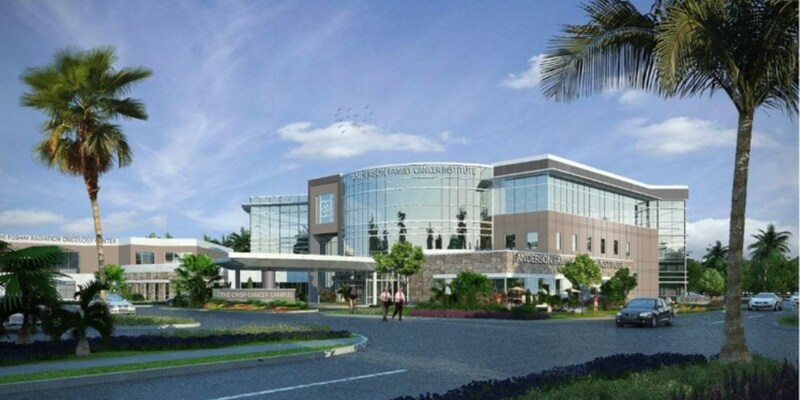 Florida Medical Space realizes that the Jupiter medical office market is complex because the area is ripe for growth for healthcare professionals. If a doctor or group is planning for growth, they need advocated who will either find them space that can accomodate their future plans or a lease agreement that is short-term to give them the flexibility to relocate. Shared medical office space for rent offers doctors and medical groups the chance to take advantage of premier locations and facilities while also only paying to lease the amount of space they need. This is especially true in Jupiter, where some of the shared medical office space offers high chances of success due to the increased visibility doctors/groups receive in high-traffic areas and buildings. If you are looking to lease an office in a shared medical space, reach out to us to better understand how our services are uniquely capable of securing you the best deal and location for you and your patients. Our extensive experience researching markets throughout Florida has made our professionals well-equipped to find medical office space in Jupiter for a client to lease. Our professionals work with a doctor of medical group to gauge their needs, and once standards and goals are established, we provide the client with a thorough report on the properties available in the area. 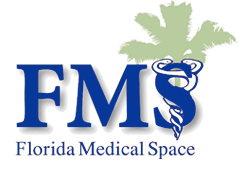 FMS prides itself in working tirelessly with clients until we find the perfect place for them to serve their patients. Having a solid, experienced healthcare real estate agent can make a crucial difference for a healthcare professional in a real estate transaction. Whether in a search for a shared medical office space or a location in a retail center, FMS has worked with countless tenants to negotiate fair and advantageous deals in terms of lease term, tenant improvement package, and rental rates. For buyers, we work on all fronts to protect the interests of our client and secure the best deal possible. Learn more about our tenant/buyer representation services here so that you can better understand our capabilities in the Jupiter medical office space market. If you are a landlord looking to lease or sell your medical office space property in Jupiter, you are likely looking for a healthcare real estate agency with professionals who understand the medical real estate market. To guarantee the best deal possible financially and in terms of your long-term plans or exit strategy, FMS professionals work closely with landlords/property owners throughout the entirely of this process. We market aggressively and efficiently to find quality prospective tenants/buyers for our clients. Read more about our landlord/seller representation services here.